Facebook has handed over ads linked to Russia's interference in the 2016 presidential election. Facebook had shown the ads to congressional investigators but not turned them over. After complaints by the leaders of the Senate Intelligence Committee, the company decided to give them up after all. "We are sharing these ads with Congress because we want to do our part to help investigators gain a deeper understanding of Russian interference in the US political system and explain those activities to the public," said a statement by Joel Kaplan, Facebook's vice president for global public policy. In a separate announcement, Facebook's vice president for policy and communications, Elliot Schrage, said the company estimates about 10 million people in the U.S. saw the ads. Most people saw them after the election, he said, and about a quarter of the ads were never shown to anyone. The leaders of the Senate and House Intelligence committees, which are investigating Russia's attack on the 2016 presidential election, have complained that Facebook, Twitter and other online platforms haven't cooperated as much with their investigations as they wish. House Intelligence Committee ranking member Adam Schiff, D-Calif., acknowledged receipt of the ads on Monday but said there are still important unanswered questions about the social media campaigns. "As we fully examine these ads in the coming days, we will be particularly interested in understanding their full reach, in particular to determine what groups and individuals were most heavily targeted and why," he said. Schiff said he hopes to release a "representative sampling" of the ads Facebook has turned over as soon as possible. And both panels want to schedule open hearings with representatives of the companies this month or next, although Facebook and Twitter haven't said whether they'll participate. Representatives from Twitter visited Capitol Hill last week to brief investigators on their findings, but at least one leader wasn't satisfied: Senate Intelligence Committee Vice Chairman Mark Warner, D-Va., called the session "frankly inadequate." Meanwhile, the use of social networks in influence operations continues apace. 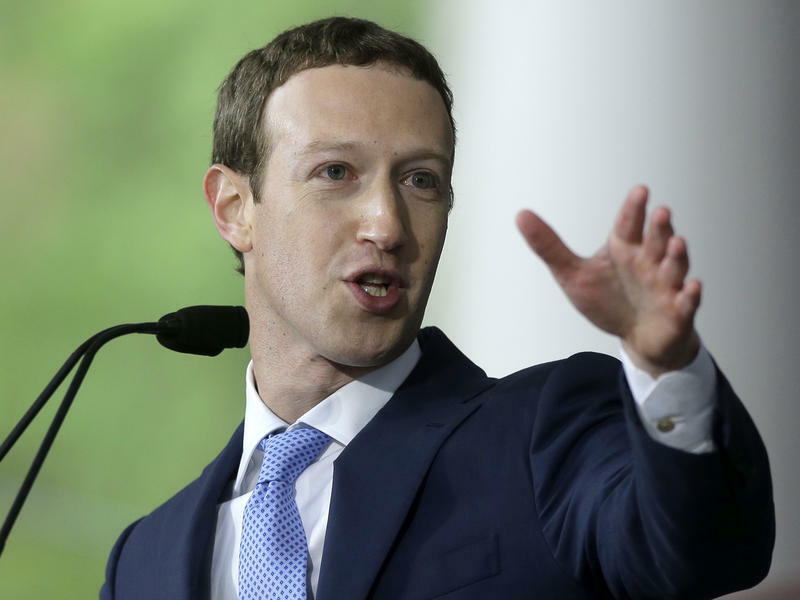 Facebook CEO Mark Zuckerberg has vowed that his company will change the policies that made possible some of the influence operations that he, Congress and Robert Mueller are investigating. 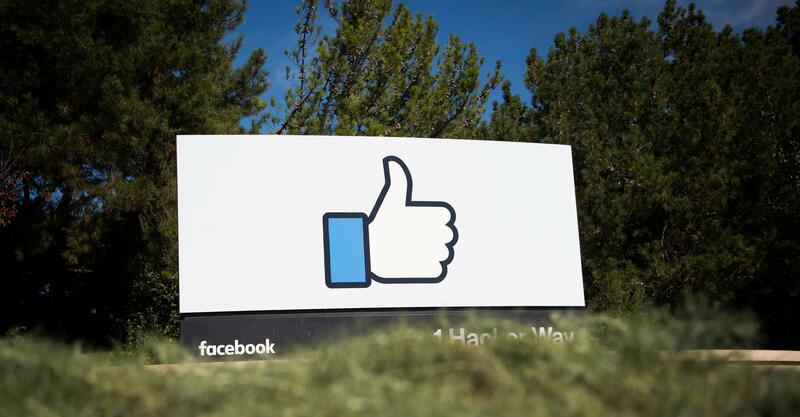 To that end, Kaplan said on Monday that the company was rolling out tweaks: Facebook plans to show users more information about the ads they're seeing, including other messages the buyer is running that target other users. It also says it plans to better enforce restrictions on "improper" material, require more documentation from buyers of election ads and collaborate with its competitors. 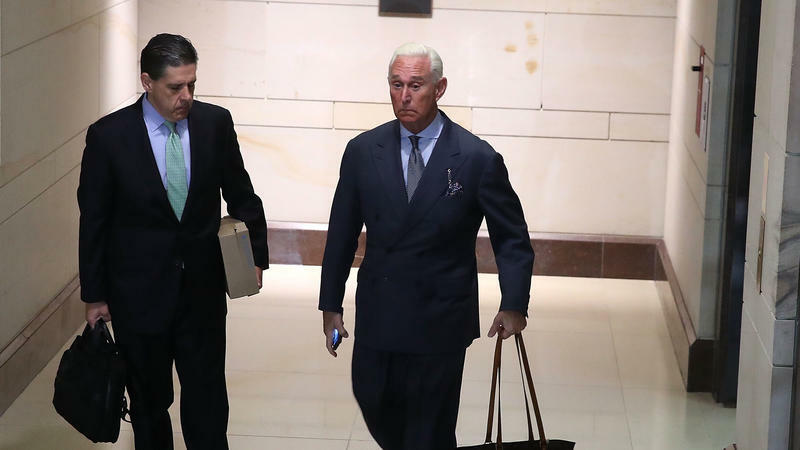 The next milestone in this story could take place on Wednesday, when Senate Intelligence Committee Chairman Richard Burr, R-N.C., and Warner are scheduled to convene a joint news conference in Washington, D.C.